The one good thing about summer is that when you wanna get crafty you can actually do a lot of craft projects OUTSIDE to keep the mess off your inside furniture. This is especially great if you have kids because we all know how much of a mess they can make. So today I wanted to put together a few crafts that you can do outside in the Summer and why they're great ideas! Sand Art is fun especially for kids but the best part is that it's okay if sand spills and goes everywhere. You don't even have to vacuum it up afterwards. When I was a kid my mom always had us sit outback in the yard on a picnic table to do our sand art projects. 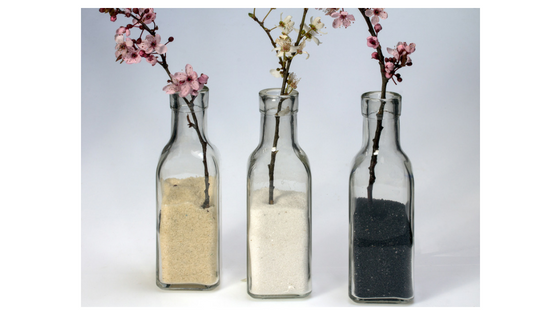 And if you want to do some adult sand fun consider getting different colors of sand and filling empty bottles or vases and displaying items around your home. I even use colored sand in my makeup brush storage container so I can just store the brushes sticking straight up out of the sand. 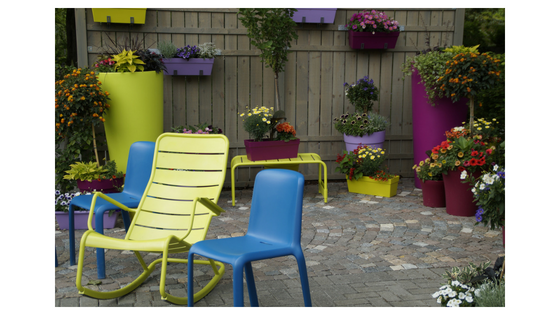 Whether you plan to use them or not, painted flower pots look amazing in your yard. I have seen people paint them but instead of filling them with dirt and flowers they just stack them decoratively on a patio or stoop. This is also fun for kids because they can choose their own plant to grow in it and it teaches them about gardening. I love painting flower pots and I even love when they start to fade over time because it makes them look nice and rustic. 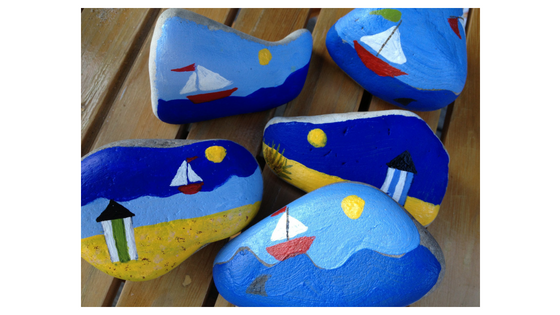 Painting stones is another fun outdoor project that you don't have to spend much money on. Look for smooth rounded stones in your own yard or buy a bag at the garden store. You can paint them however you please and leave them around your yard. Some people mix them amongst other landscape stones they use as mulch. And if you feel like making someone's day, leave it at a local park for someone to find. Whether it's shirts, blankets, towels, or bedsheets, you can really enjoy tie dye crafts when you're outside. You can even hang things up out there without fear of it dripping inside! 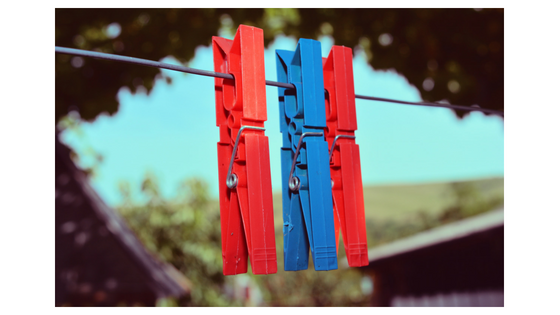 Whatever you choose to do this summer when it comes to crafts, take advantage of the ability to make a mess outside and hardly have to clean it up! What summer crafts do you enjoy?